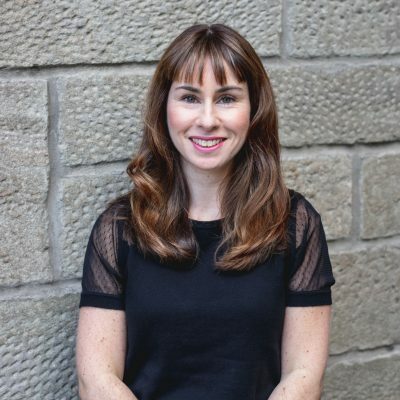 Caroline McClelland Kumulos Marketing Manager at mobile app management specialists Kumulos explores how to execute successful proximity marketing campaigns, and offers 6 key benefits the medium offers. One of the most effective ways to gain a competitive edge when it comes to mobile marketing is now proximity marketing. Why proximity marketing? Because personalization is the key success factor for any digital marketing campaign. Moreover, personalization is vital if you want to provide an awesome mobile app experience. Proximity marketing – what is it? Proximity marketing simply refers to communicating with customers at the right place, at the right time, with a personalised mobile message. 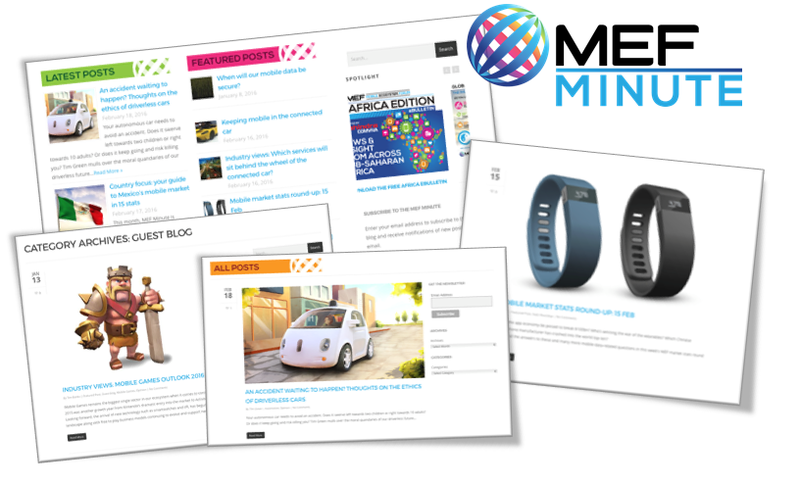 It bridges the gap between offline marketing and online marketing. 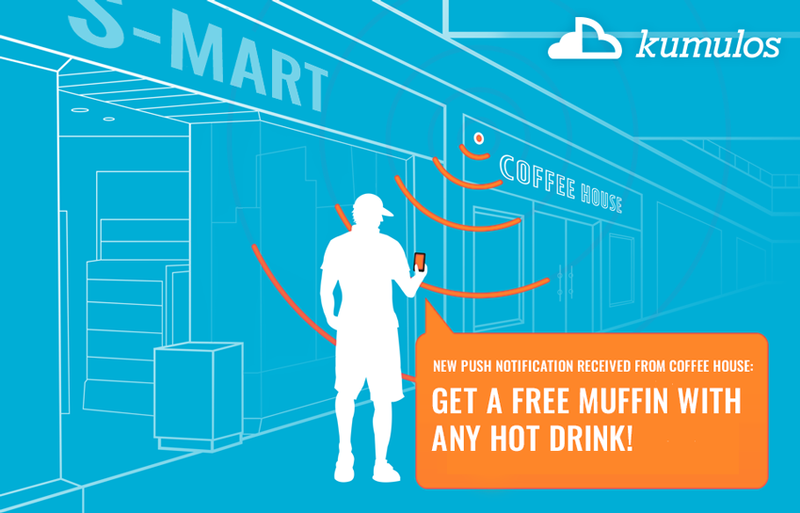 Beacons, geofencing and push notifications all play a vital role. There are numerous benefits of proximity marketing – far too many for one blog post. According to Beaconstac, proximity marketing is 16 times more effective than Google Pay per click! From easy geotargeting to improve app engagement and improved retention, you’ll want to execute a proximity marketing campaign soon! We have seen the power of proximity marketing for years. In particular, the retail sector is notorious for geotargeting each other’s outlets. Way back in 2014, Dunkin Donuts delivered discount coupons to people near Starbucks. Needless to say, this gave them substantially higher coupon redemption rates. Recently, an initiative from Burger King is a great example of how to use the power of relevance and immediacy by offering customers something highly relevant and timely. Their proximity promotion was designed to retain customers that may be tempted to a competitor and promote a new feature in their app. However, it’s not just retail which is benefiting from proximity marketing. Beacons are effectively used across all industries including airports, events, hotels, real estate and more. In fact, they work anywhere that there are people with your app on their mobile device. So, before executing a proximity marketing campaign, let’s take a look at six of the benefits of adopting proximity marketing. It’s so easy. Just pick a precise location so that when someone enters, exits or lingers within that geofence, a push notification is sent to that person’s mobile. Geofence technology can also send messages to anyone present within a geofence immediately or with a preset delay. If you use segments and channels you can send different messages to different customers who enter the same geofence and/or are near to a beacon. What’s more, beacons provide more detailed location data than GPS or WIFI tracking. Keeping users engaged is one of the most important ways of ensuring the commercial success of any app. For any business where the location is important, geotargeting in conjunction with push notifications is one of the most effective app engagement tools. Improving app retention is a priority for all businesses with a mobile app. Setting up proximity marketing campaigns with beacons is a sure way of increasing brand loyalty and improving customer retention. It’s important to have app analytics in place so that you can create reports on the open rate and engagement rate for push notifications. The average clickthrough rate (CTR) for beacon-based push notifications can be as high as 80%. With this high CTR, it’s easy to see why beacons can help transform the customer experience. By creating an interactive environment for your customers, not only will this help engage them and retain them but it will give your brand a competitive edge. However, there is a fine line between improving customer experience and appearing creepy with too many disruptive messages. This is why you need to analyse your target audience and spend time on your mobile marketing automation strategy. By increasing app engagement, a proximity marketing campaign will help you with your conversion goals. With proximity campaigns, you immediately connect with prospects when they are most in a situation to purchase from your brand. Retailers can prompt customers, at the perfect timing, with enticing offers such as discount push notifications. Personalization is a key aspect to any customer experience. In retail, for example, with proximity marketing, not only can businesses send personalized messages to app users…but at the same time, the store staff can be alerted if a loyal customer walks in, enabling them to offer the best in-store experience to regular customers. Remember that proximity marketing isn’t just limited to mobile devices. Wearables can also receive beacon notifications. So, if you are seeking new ways to gain a competitive edge, it’s time you added proximity marketing to your mobile marketing mix.